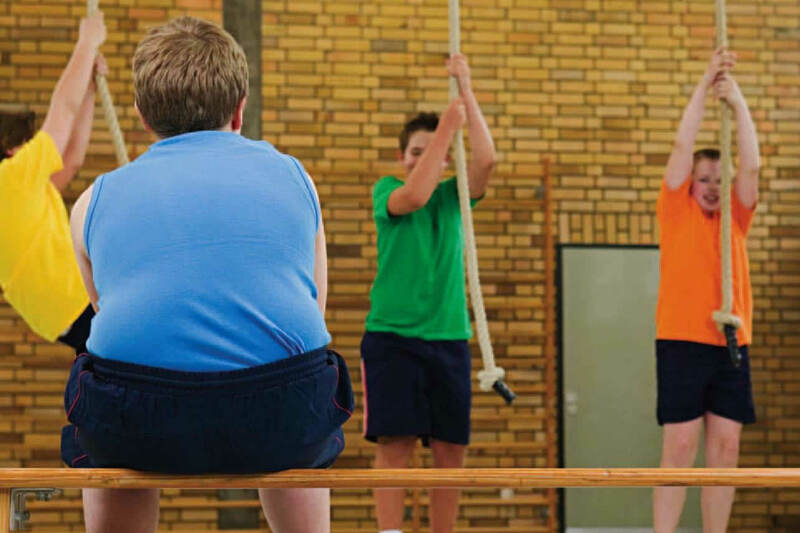 Being overweight as a child could lead to early degeneration in the spine, according to a study presented at the annual meeting of the Radiological Society of North America (RSNA). “This is the first study to show an association between an increased body mass index and disc abnormalities in children,” said the study’s lead author, Judah G. Burns, M.D. In this retrospective study, Dr Burns and colleagues reviewed MR images of the spines of 188 adolescents between the ages of 12 and 20 who complained of back pain and were imaged over a four-year period. Trauma and other conditions that would predispose children to back pain were eliminated from the study. The images revealed that 98 (52.1 percent) of the patients had some abnormality in the lower, or lumbar, spine. Most of those abnormalities occurred within the discs, the sponge-like cushions in between the bones of the spine. Disc disease occurs when a bulging or ruptured disc presses on nerves, causing pain or weakness.